Do you operate efficiently? 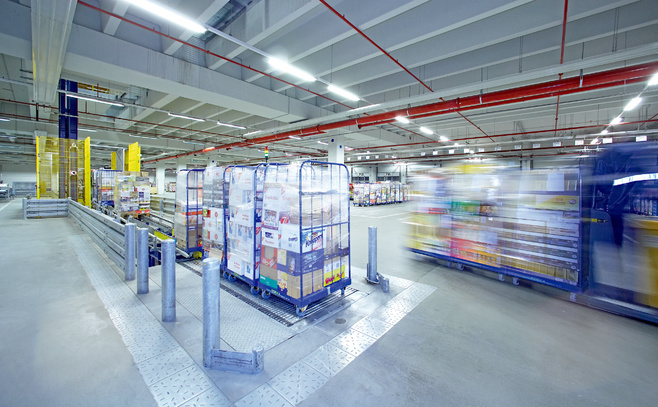 Intelligent sensors in retail and warehousing. 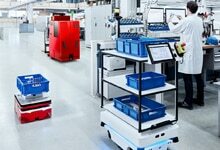 The global economy is becoming increasingly more complex, and so are the logistical demands placed on manufacturers, traders and sales departments. As an independent sensor expert, SICK offers tailor-made products and technologies and many years of experience in control, identification, monitoring and measurement processes. Our intelligent sensors reduce the complexity of our customer´s logistics solutions, thus contributing to increased value creation. At the same time, SICK sensors can be integrated into any system environment, and as such they offer a high degree of investment security. 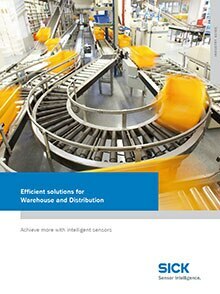 Intelligent sensor solutions from SICK - for a fast, efficient and economical logistics chain.